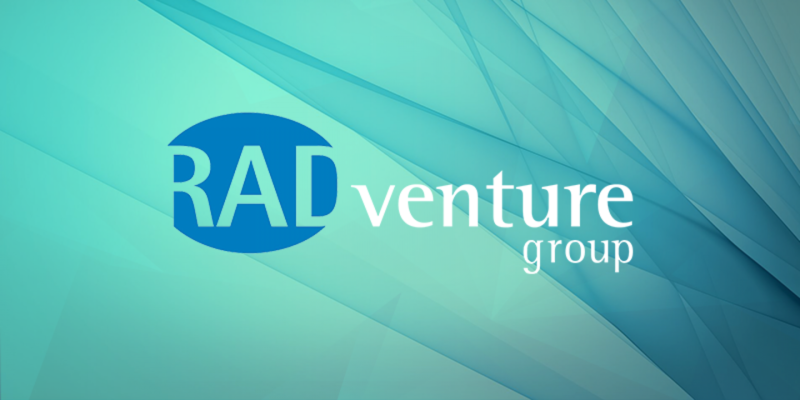 We are happy to announce the launch of our new RADventure Group Website! The website has been redesigned to improve user friendliness and appearance. For any questions, suggestions, feedback or comments, please get in touch using our contact form.